As a nonprofit professional, do the words “customer service” ever cross your mind? Chances are, when it comes to nonprofit work, this phrase either never appears in your thoughts, let alone your vocabulary, or you think of it very rarely. The reality is, customer service doesn’t just belong within the realm of business and retail. It belongs in many interactions involving people, especially when those interactions form the basis of a relationship, and especially when money is involved in some capacity. For nonprofits looking to build and strengthen their donor relationships, the business-customer model is worth paying attention to. Against the system? You can be as anti-capitalism and anti-consumerism as you want, while still understanding the similarities and parallels between businesses and nonprofits. For one thing, businesses want repeat customers and because of that, they desire long-term customer relationships. In order to make that happen, businesses provide services and goods to the best of their ability. They want you to come back, and they want your loyalty (and your money). Pieces of information like your name, address, phone number, and email address are important for growing their relationship with you. They not only make the relationship a reality, they open the avenues of communication. Now, think of what your goals involve. You’re after long-term donor relationships. To make them happen, you need to provide great donor service to your supporters. That means communicating consistently and communicating well. It’s about the content of your communications, as well as tailoring them to your individual supporters. 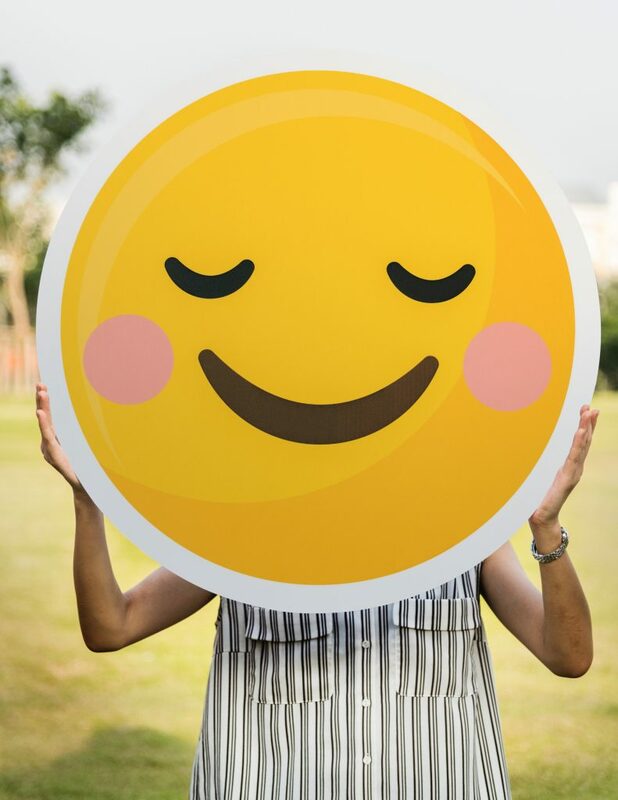 It’s about keeping it personal, while letting your donors know that their support matters and allows you to do the work that you do, each and every day. Businesses have systems in place for acknowledging customer loyalty. They use their resources to provide their best customer service, and here and now, it goes way beyond an in-store (or online shopping) experience. They communicate with their customers, and the ones who do it well are building relationships. They’re building a base of repeat customers. This is especially true of the “mom ‘n pop shops,” who must figure out how to succeed in the face of giants like Amazon. 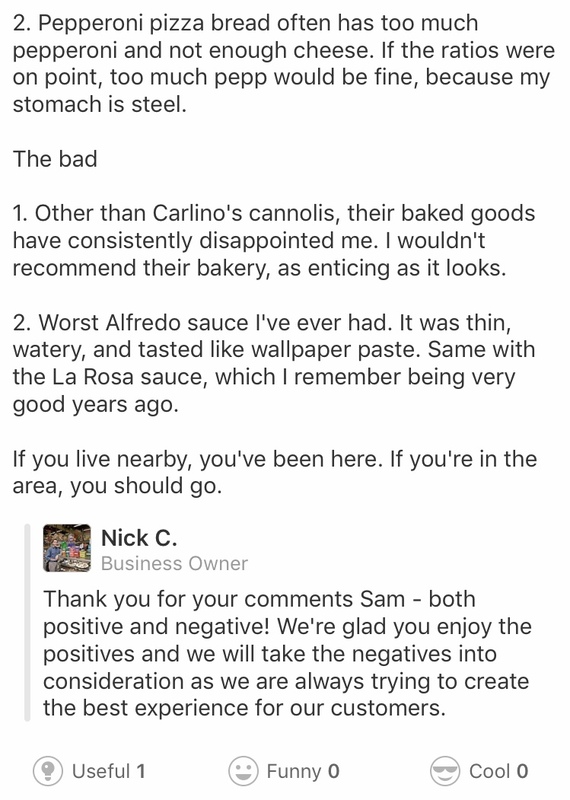 Check out how one of my local businesses, Carlino’s, responded to a recent customer review. Carlino’s has been around for years. This small Italian gourmet makes the most of their space, stocking their shelves from floor to ceiling with wonderful, delicious things. They offer a loyalty program and have too many long-time customers to count. 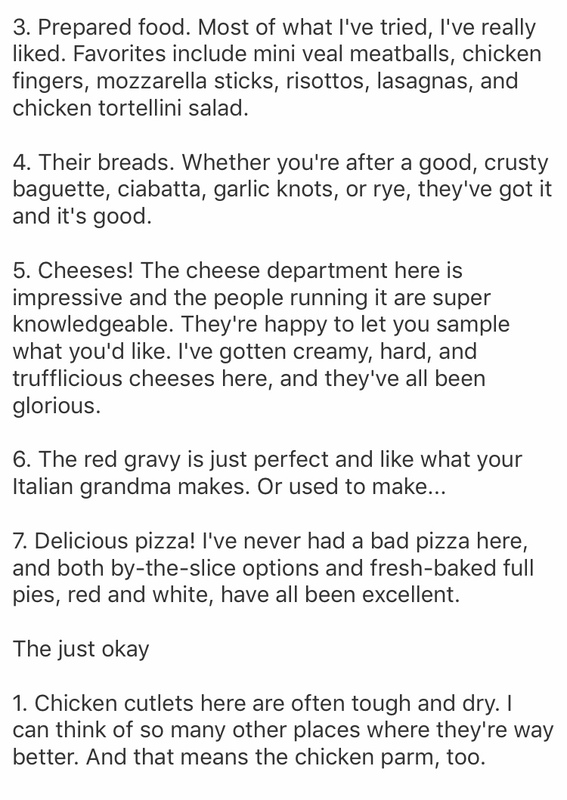 While the person who wrote the Yelp review for Carlino’s had a lot of great things to say, rating them four out of five, she also had a few criticisms. I have witnessed, firsthand, how nasty some business owners can be on open forums, especially in direct response to Yelp reviews. I’ve seen disgruntled store and restaurant owners do everything, from getting extremely (and uncomfortably) defensive, to outright mocking the reviewer. They fail to realize that their behavior is driving potential customers away and maybe even putting current customers off. I’ve always liked Carlino’s and appreciated their dedication to customer service. Ask to sample anything, and they’ll gladly give you a taste. Check out how the business manager responded so graciously. 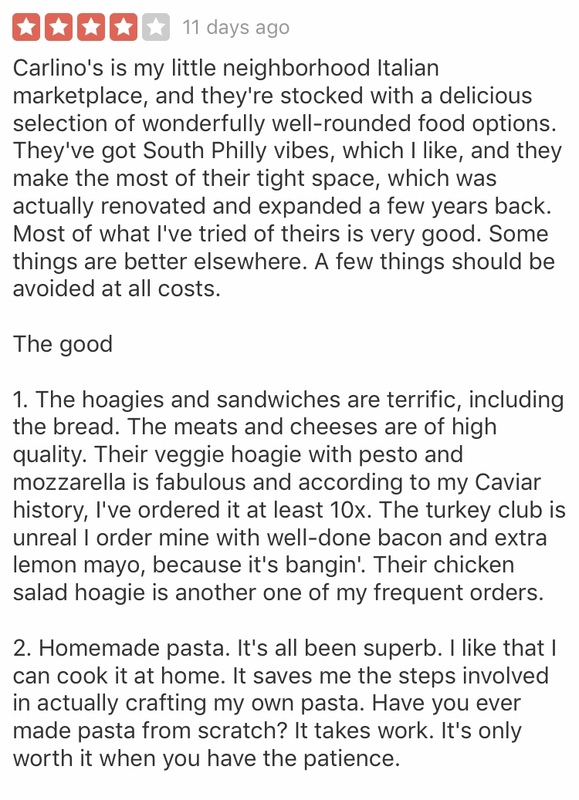 Reading their reply made me glad I frequent Carlino’s, and I’ll continue to enjoy the experience of shopping there. How are you providing your supporters with the service that they deserve? You have the resources that you need to make it happen: names, physical addresses, email addresses, and more. What systems do you have in place for acknowledging their gift, whether it’s their first or their fiftieth? When a donor takes the time to express a concern to you, how do you respond? Do you respond graciously, even if they’ve shared a criticism? Even if they’ve told you that you’ve put them off giving again? It happens. Customers stop buying from businesses and search elsewhere. Sometimes, they’ll even go to their competitors. Likewise, your donors will sometimes break away from you and start giving their money elsewhere. Once you realize they’re no longer making gifts to you, how do you handle it? How do you respond?